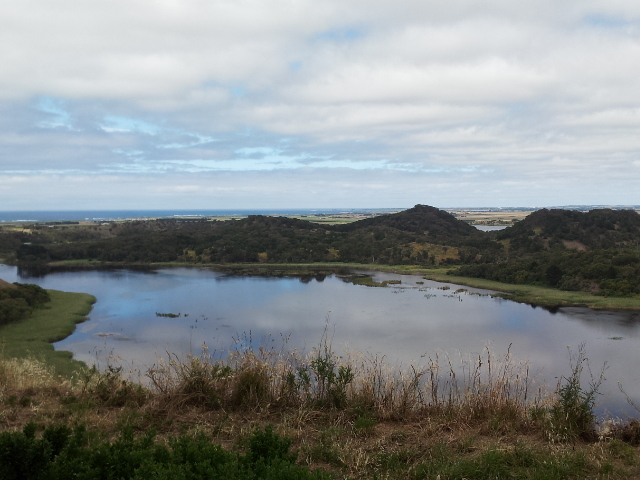 Between Port Fairy and Warrnambool is the volcanic crater, Tower Hill. After suffering much destruction, it became Victoria's first National Park and a State Game Reserve. It has been repaired, revegetated and reinvigorated over the years and is now a wild wonderland to explore. 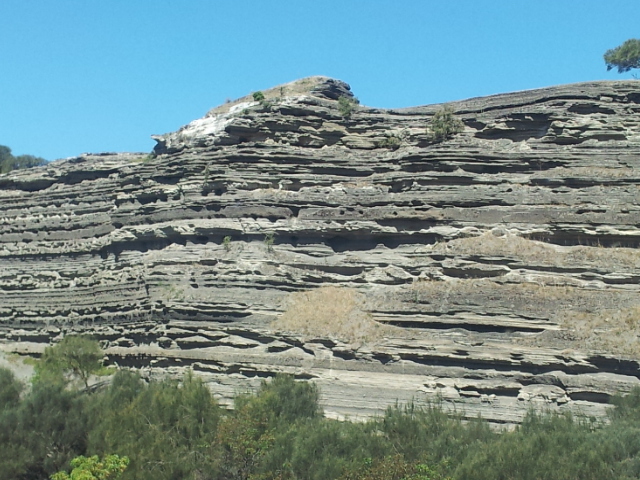 The drive in is gorgeous, with basalt cliffs, forests and a lake along the way. The wildlife welcome you - drive very slowly to ensure their safety and to appreciate the scenery. At the Visitor Centre carpark, picnic tables sit under tall gum trees, where we usually spot a koala or two, doing what koalas do best. Sleeping. 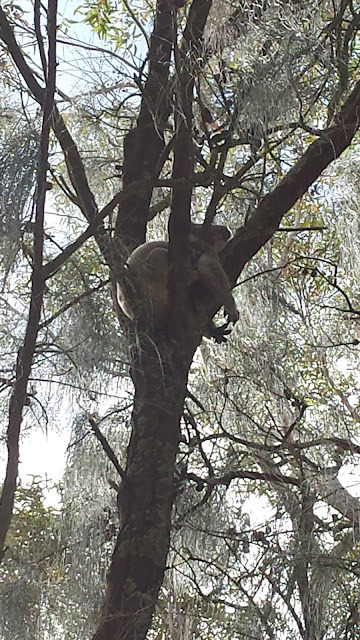 On one occasion we noticed two koalas in the one tree, both fast asleep. Then one woke up, realised he had a house guest - and went B-A-N-A-N-A-S. I've never heard a koala make a noise. Any kind of noise. I've never seen a koala move fast. Or even kind of fast. The angry koala was angry. Like turning Hulk Green angry. Growling loudly, he went over to the other one and tried to start a fight. He chased him down the tree, some full on fisticuffs proceeded - just a few metres in front of us - before the other one galloped off across the picnic ground and up another tree. A moment later, they were both fast asleep in their own tree, like nothing had happened. There's great walking tracks all around the park and we visit here at least once - sometimes twice - every time we come to Warrnambool. We like to try coming here at various times of the day, to see different animals, and the scenery looks amazing in morning or afternoon light. Wildflowers, birds, native animals - they're all right here and it's a peaceful place to chill out for a few hours.